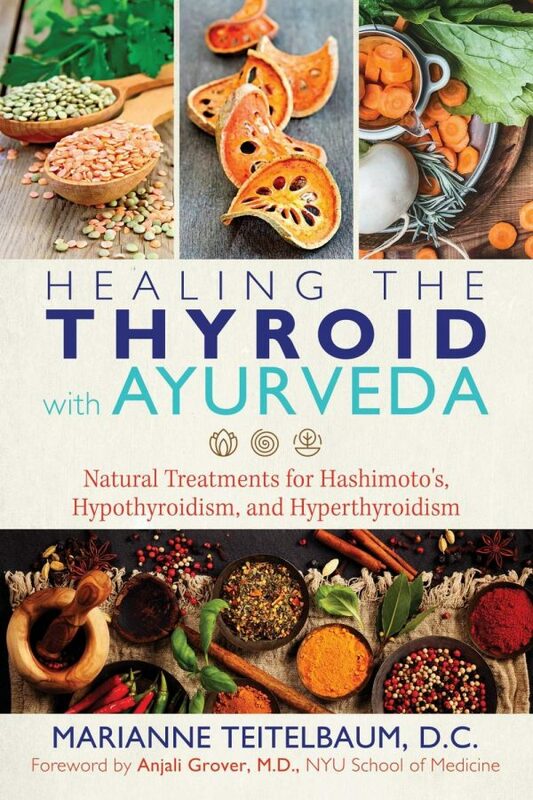 In this comprehensive guide for practitioners and those concerned with thyroid health, Marianne Teitelbaum, D.C., integrates the ancient medicine of Ayurveda with modern scientific findings to address the growing epidemic of thyroid disease. Revealing how the thyroid is the victim of many factors that conspire to create ill health–and how many cases of thyroid disease go undiagnosed–Teitelbaum focuses not only on treating thyroid problems and symptoms but also on diagnosing them at their earliest, most reversible stages. 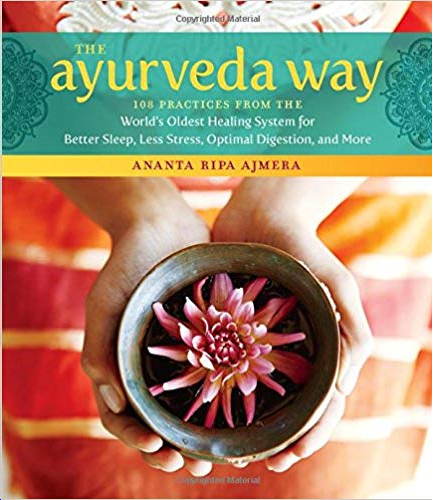 She outlines the basic principles of Ayurveda, including pulse diagnosis, a key tool for early detection, and explains the successful treatment protocols she has developed over more than 30 years of Ayurvedic practice. 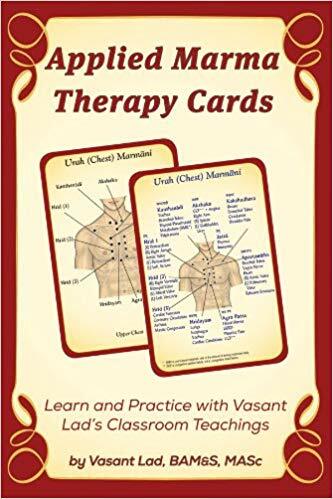 She details the underlying reasons for thyroid malfunction, such as inflammation, malnutrition, and toxins, and how the thyroid is connected with the health of the rest of body, including the liver and gall bladder. 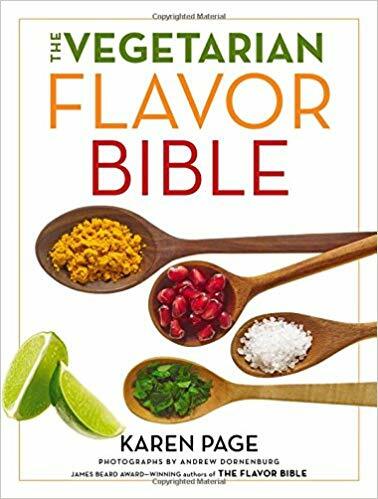 She explores the Ayurvedic treatment of thyroid-related conditions, such as Hashimoto’s thyroiditis, hypothyroidism, and hyperthyroidism, offering guidance on the targeted use of herbs, specific dietary recommendations, proper detoxification, and Ayurvedic recipes. She also includes treatments and remedies for common symptoms of thyroid disease, including insomnia, depression, fatigue, and osteoporosis, as well as for luxurious hair growth and weight loss. 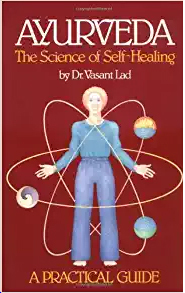 Based on the treatment of thousands of patients, this book also shares success stories of thyroid healing and the scientific studies that support the author’s Ayurvedic thyroid protocols. Offering an easy-to-follow yet comprehensive guide, Teitelbaum shows that optimum thyroid health as well as overall health are within everyone’s reach.